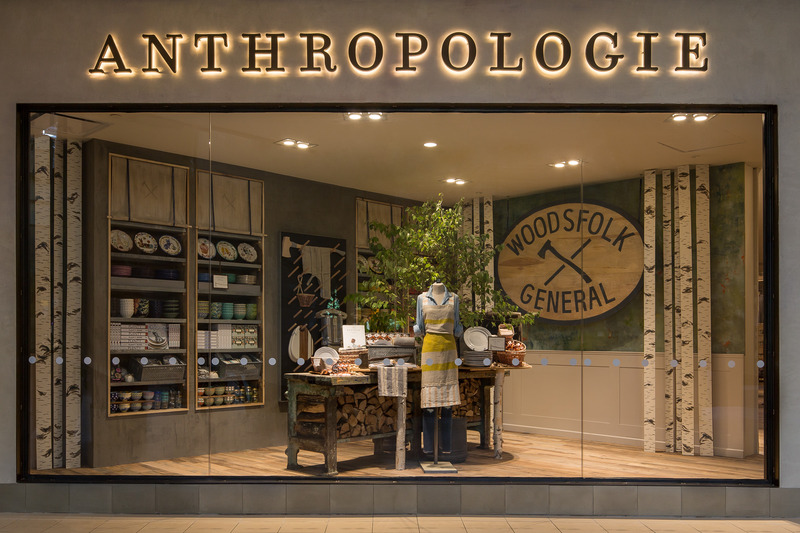 I was contracted by Anthropology to photograph the interiors and vignettes of their new store in Danbury before it opened. Their design and creative team were amazingly talented, professional and great to work with. Even though this was a really fun shoot we were limited to just two hours. 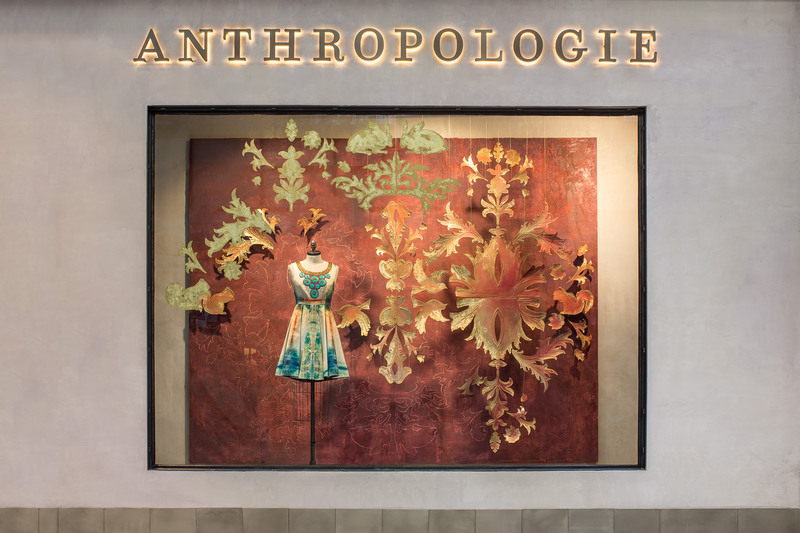 Even under pressure my team and theirs works seamlessly together to create beautiful images of the stores vignettes.